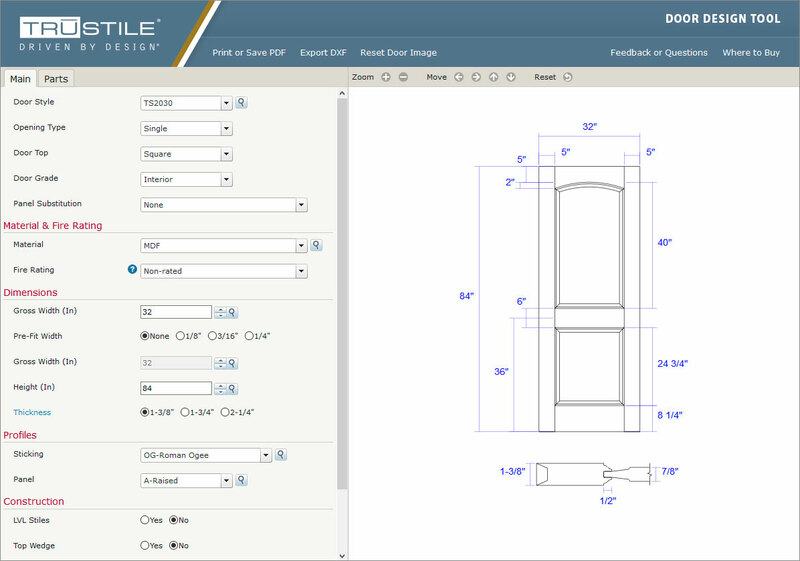 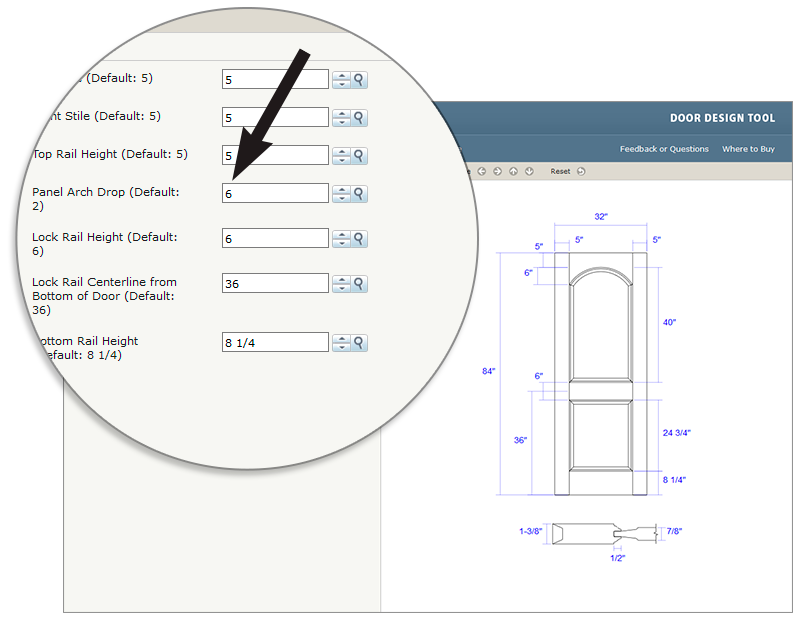 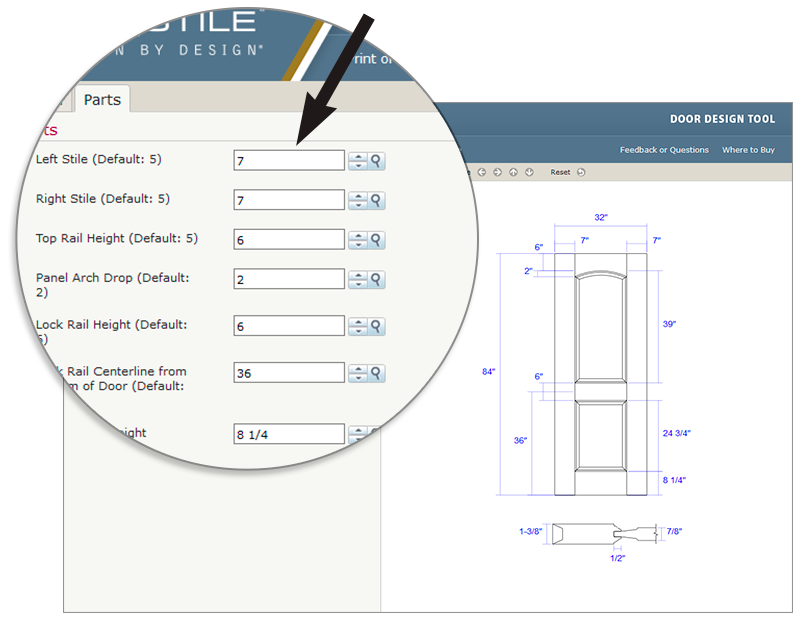 With TruStile’s exclusive web-based software, you can design your own custom door. 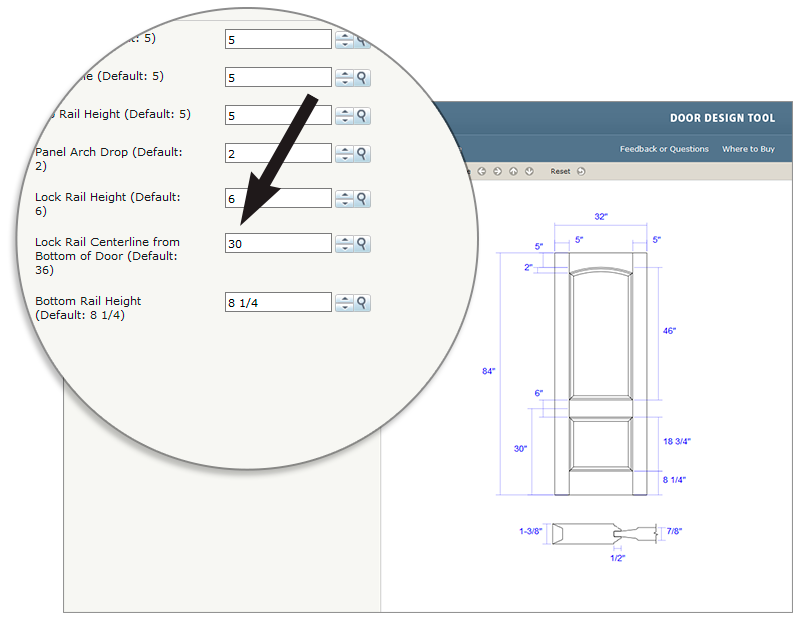 Specify the height, width and location of all the stiles, rails and mullions within a door. 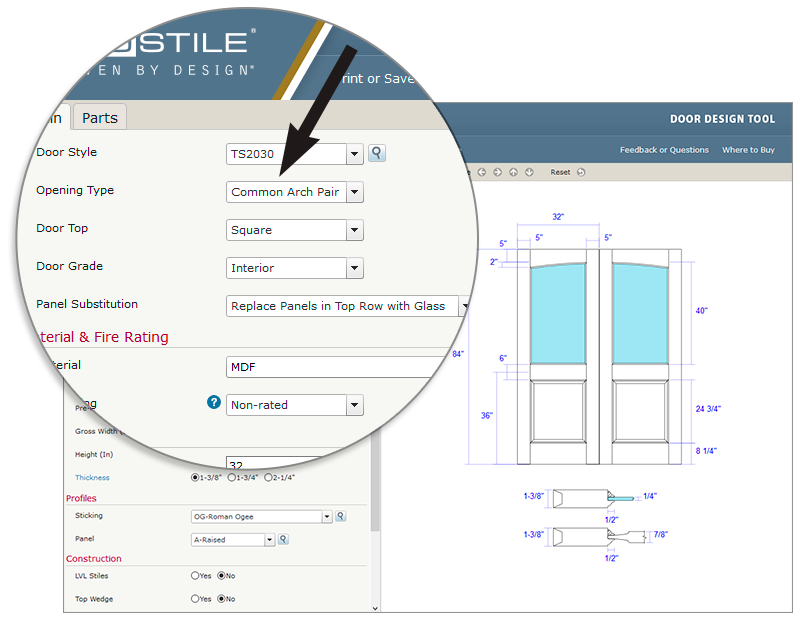 Here are just a few ways you can use our TruCAD® Door Design Tool to make your door not just fit, but truly complete your design.